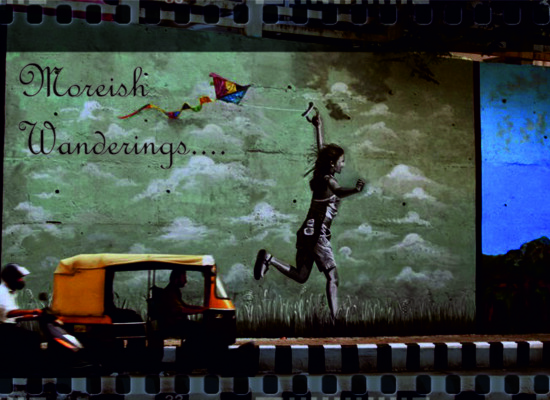 High ceilings, minimalist yet statement furniture and rows of bounded paper from various eras screaming wisdom! Doesn’t a library stimulate your mind so much that you could stay there for days altogether reading as many books as you might? What Wikipedia defines as ‘an organized collection of sources of information and similar resources, made accessible to a defined community for reference or borrowing’ is actually a gateway to knowledge and culture. 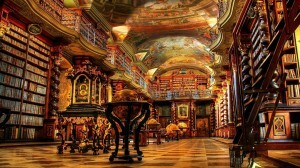 Libraries have witnessed human civilizations grow culturally, technologically and intellectually. Right through the Renaissance, Industrialization and ages of intellectual evolution, libraries have witnessed it all and hold scores of written and visual records of the series of events that have occurred in these processes. 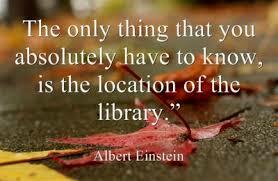 Libraries not only boast of utmost cultural significance but also have answers to most questions of human existence. 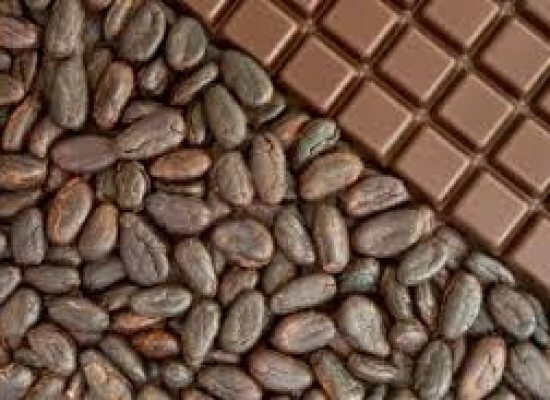 They also have the best accounts on most technological, economic, political and cultural subjects. From some great autobiographies to some great technical research papers, libraries house it all under one roof. 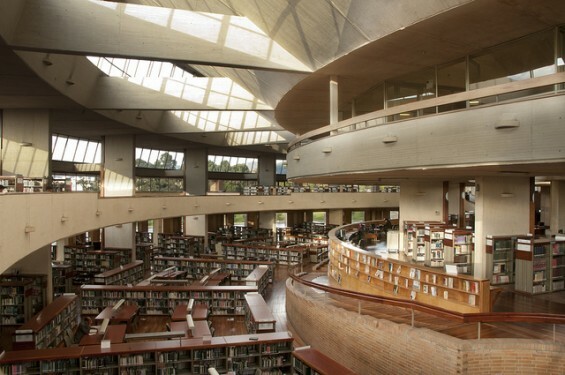 Libraries are synonymous with learning opportunities and they can fuel the holistic development of an individual or societies alike to a great extent. Aphra Behn once said, “That perfect tranquility of life, which is nowhere to be found but in retreat, a faithful friend and a good library.” A good library is like the oasis with refreshing greenery and sparkling water amidst a vast stretch of the desert of ignorance and mundane civilization. 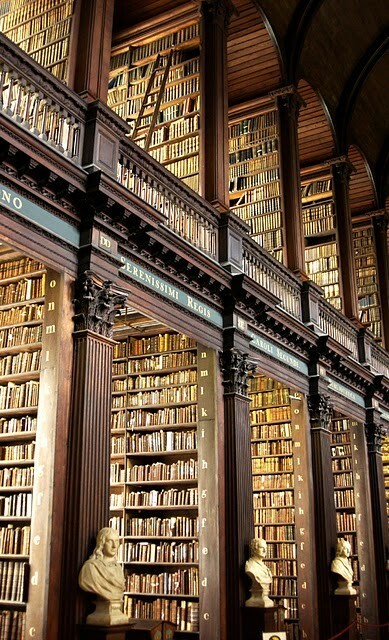 Some of the worlds’ greatest libraries are listed below. 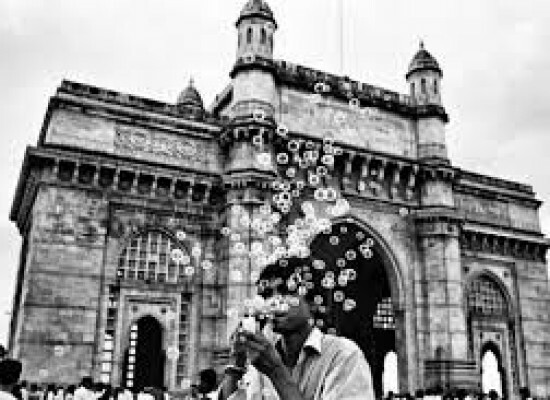 The description of the grandeur of these magnificent structures is beyond the capability of words; yet this is a brave attempt to succinctly chronicle these splendid structures. 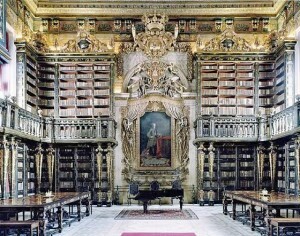 The library modeled in the Baroque style has a charm of its own. It was completed in 1744. Just outside the library it is inscribed “In quo omnes thesauri sapientiae et scientiae,” which directly translates to “In which are stored all treasures of knowledge and science.” The interesting thing about this library is that most of the elements that appear to be marble such as the pillars are actually painted wood. This National Library comprises of a series of buildings that owe their design and conception to an 11th century chapel dedicated to Saint Clement thus lending it its’ name. The Clementinum National Library was founded in 1781. 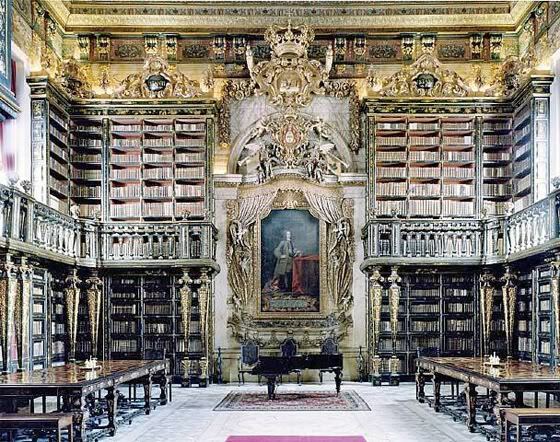 Constructed in a Baroque style, the library has served as a copyright library since the year 1782. The collection housed in the magnificent walls now includes historical examples of the mesmerizing Czech literature, special materials relating to Tycho Brahe, along with a unique collection of Mozart’s personal effects. This one boasts of a modern architecture along with a labyrinth of books on a multitude of subjects. Designed by the famed architect Rogelio Salmona, it was completed in 2001. 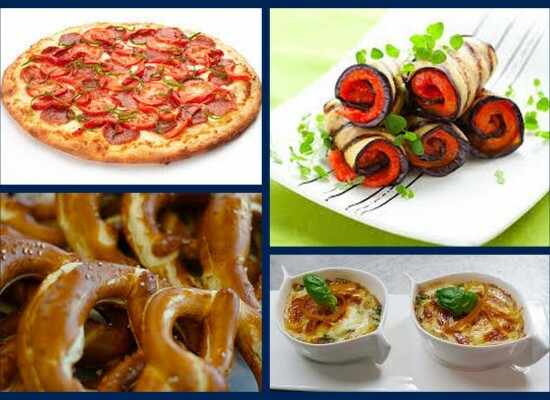 It features red brick walls, blue water pools and green lawns that adds to its architectural splendor. 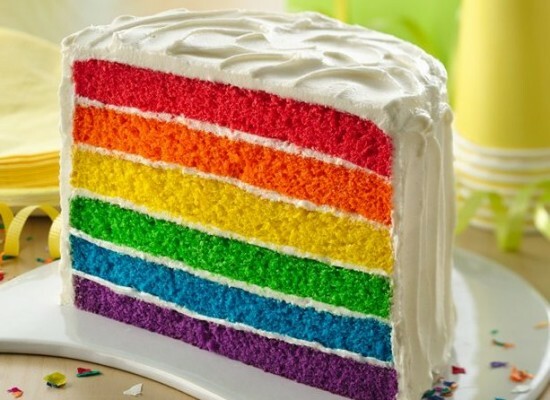 This creative design looks like a maze of colors. The Library of Parliament in Canada has been called the ‘most beautiful room in Canada’. It was once a part of the city’s original Parliamentary headquarters that was constructed in the late 19th century. The building had been under construction for around a decade before it was finally revealed that the builders engaged could not create a domed roof as shown in the plans. The Tomas Fairbairn Engineering Company of England was then commissioned to create a pre-fabricated dome to solve the issue. Hence, the building had the vivid distinction of being the first building in North America to possess a wrought iron roof. 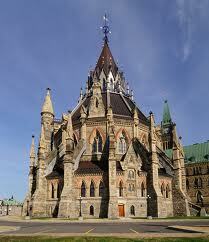 The unique Gothic building is so fabled that it even features on the Canadian ten-dollar bill. 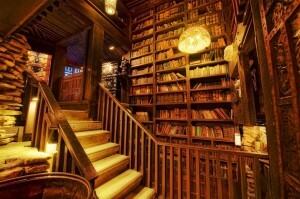 This gorgeous wooden library is filled with an array of historical and pop culture artifacts and has been called ‘the most amazing library in the world.’ The gorgeous etched glass, the labyrinthine design and the many stories of book shelves lend it an impressive characteristic. As if this was not enough, the collection of rarities housed in this gorgeous library is completely magical. With books bound in rubies, a Sputnik, a chandelier from ‘Die Another Day’, and a list of plague mortalities from 1665, this place attracts scores of tourists on a regular basis. 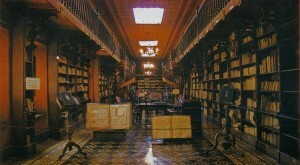 This Puebla library was established in 1646. It was the first public library in Mexico. Some even claim that it was the first library established in the Americas. Its’ name is now mentioned in UNESCO’s Memory of the World Register and is definitely one of the biggest collection of texts with its 41,000 books and manuscripts including an array of rare and antique titles. 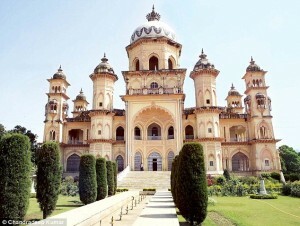 The Rampur Raza Library is located in Rampur, Uttar Pradesh, India. 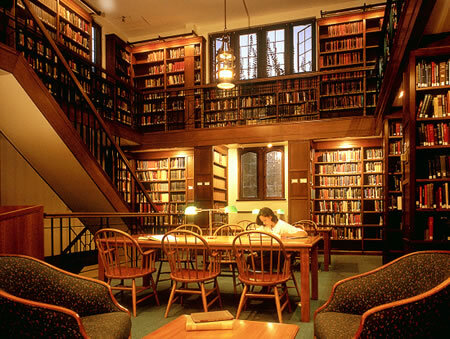 The library was established in the year 1904. It is a repository of Indo-Islamic cultural heritage and a treasure-house of knowledge established in the late 18th century. 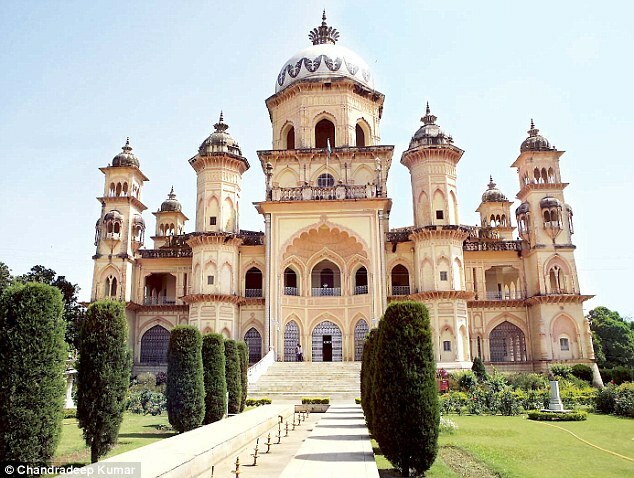 It was built by successive Nawabs of Rampur and is now managed by the Government of India. Rampur’s Raza Library also boasts of printed works in Sanskrit, Hindi, Urdu, Pashto (having the original manuscript of the first translation of the Qur’an in addition to other important books/documents), Tamil and Turkish, and approximately 30,000 printed books in a plethora of indigenous and international languages. 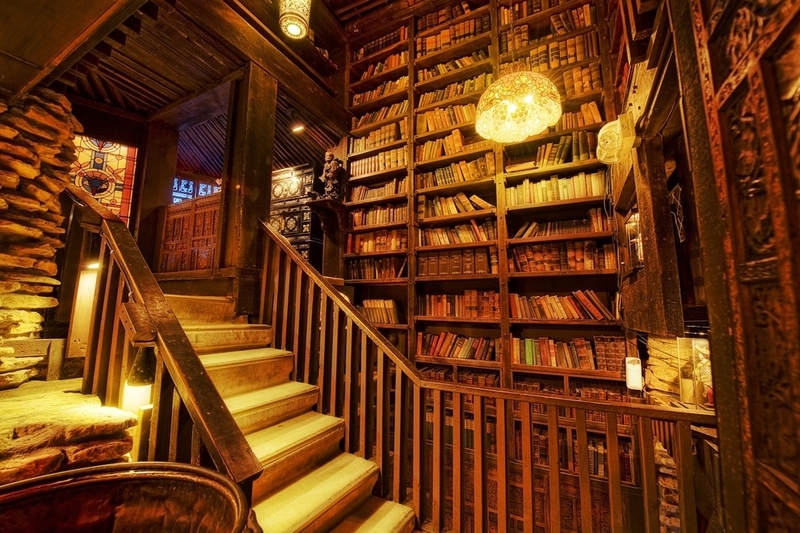 Boasting of the majestic traditional Chinese architecture, you need to visit the Tianyi Pavilion Library located in the Ningbo City. 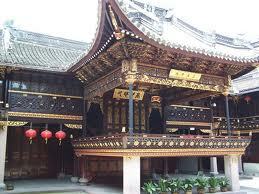 It is the oldest private library in Asia. 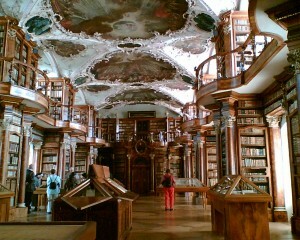 Built in 1560, it is the third oldest private library in the world. It is a proud abode to a collection of 300,000 ancient books, including a number of woodcut and handwritten titles. 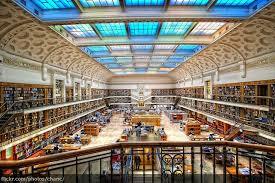 It is the oldest library in all of Australia, and was started as the Australian Subscription Library in 1826. The current building was built in 1845. The most popular and beautiful part of the library is the Mitchell Wing, construction of which was completed in 1910. This wing was named after David Scott Mitchell who had a collection of old books like the original journals of James Cook. The library now contains over 5 million items, including 2 million books and 1.1 million photographs. This library is absolutely gorgeous with two story dark wooden arches. 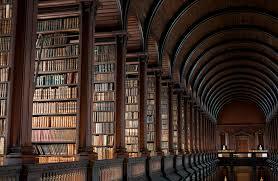 It is also the largest library in Ireland. It serves as the nations’ copyright library, where a copy of all new books and periodicals should be sent when being applied for copyright protection. 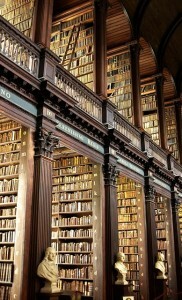 The library is also home to the famous Book of Kells. The Abbey Library of St. Gallen is not only the oldest in Switzerland, but also one of the oldest and most important monastery libraries in the world. 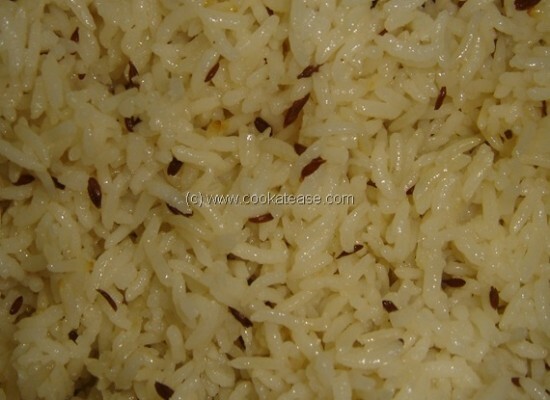 It boasts of a holding of over 160,000 volumes many of which date back as far as the 8th century. 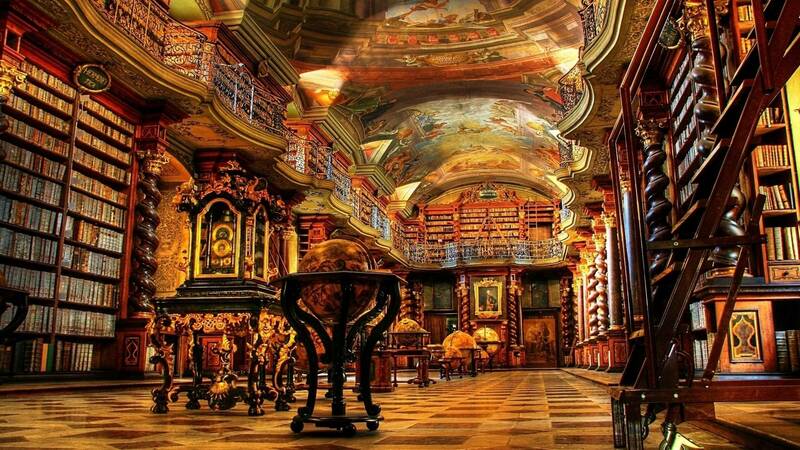 The Rococo-styled library is considered to be one of the most perfect libraries in the world and has earned the Abbey recognition as a World Heritage Site. 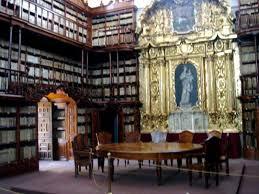 This library built in Lima’s San Francisco Monastery is one of most ancient and most gorgeous in the continent. The majestic convent was built in 1672, with renovations and improvements continuing up until 1729. The 25,000 volumes housed here are extremely rare, registering a massive variety of knowledge ranging from the 15th to the 18th centuries.